The Asian Waterbird Census (abbreviated to AWC) is a voluntary annual activity conducted in the 2nd and 3rd weeks of January each year. 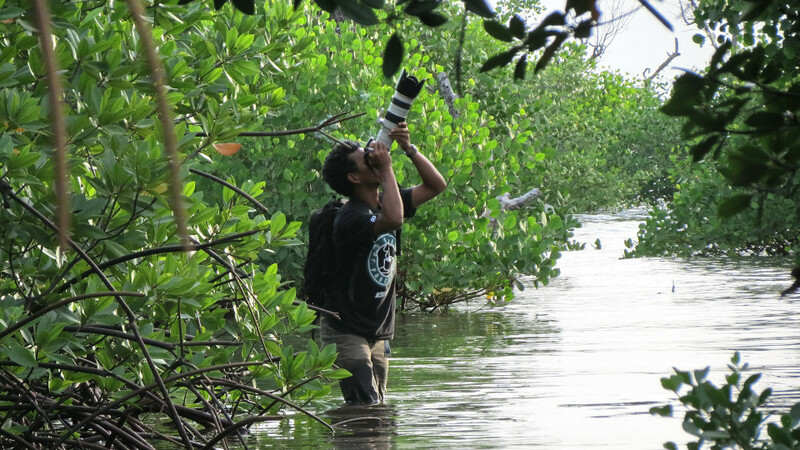 It is a waterbird monitoring activity coordinated by Wetlands International, and constitutes an apparatus for the conservation of waterbirds and their wetland habitats. 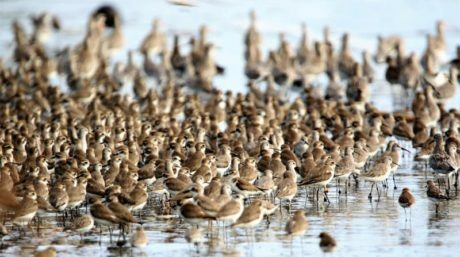 This activity is conducted along with the international census which covers Africa, Europe and America, under the umbrella of the International Waterbird Census (IWC). 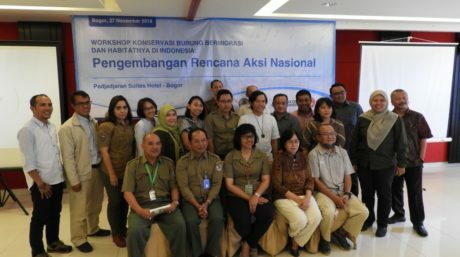 For activities in Indonesia, the census is coordinated by Wetlands International Indonesia Programme in cooperation with the Directorate General for Forest Protection and Nature Conservation of the Ministry of Forestry (Ditjen PHKA – Dephut). 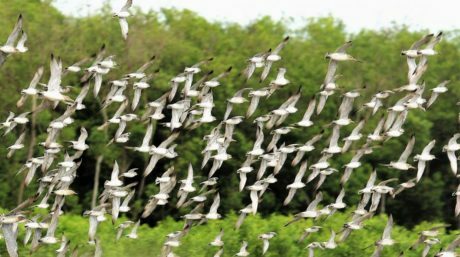 The AWC has collects yearly information on waterbird populations in wetlands, monitors and evaluates annually the status and conditions of censused wetlands, nurtures and supports community interest in waterbirds and wetlands, and in efforts to conserve them. Finally, the AWC collects basic information related to the spread of Avian flu. We support the Government of Indonesia in dealing with various Avian flu cases.